OK, here’s a “biggy”: can you live plastic-free? It’s practically impossible, but we can give it a whirl – whether it’s plastic-free Tuesdays, living a week without food packaging, or banning plastic for a whole month, we will be making a real difference here. Some plastics are recyclable – but this has an energy cost and labelling is confusing. Also, although we are fortunate that in our borough (Cheshire East) we don’t have to think too hard about it – and can let the staff at the recycling plant sort the recyclable from the non – plastic has a way of getting into the environment and not degrading. 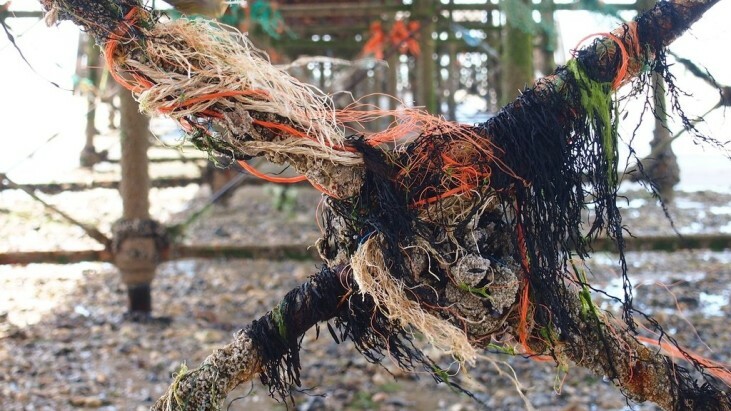 Apart from seeing pictures of plastic bags or netting wrapped round sea creatures and birds’ necks, you may have heard of the “plastic soup” in the ocean gyres – and it all gets into our food chain. The government is introducing charges for supermarket bags, but let’s take it a step further: if you only do one thing this month, then ban them from your life. A couple of canvas bags in your handbag, large shoppers in the boot of your car, or paniers and rucksacks if you’re cycling, are all much handier anyway and can be used and re-used, over and over. Buy loose fruit and veg, have some paper bags ready if you need them. Go to the deli counter or your local butchers and fishmongers with your own containers. You might feel like a lemon the first few times, but I have found the shopkeepers most accommodating. You can also order Vegware bags, made of corn starch (in Italy this is what they have replaced supermarket bags with). I occasionally rinse them when I get home and use them as compost caddy liners. Other plastic avoiding tips: have your milk delivered to your doorstep in endlessly reusable glass bottles, and sign up to an organic ‘fruit and veg’ box scheme that suits your needs. So, can we do it? Yes we can! With a little bit of help from Polytheen Pam and her blog called plasticisrubbish.com.